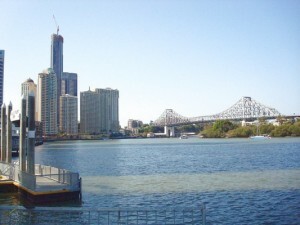 So as some of you are aware and some of you are not…I have now moved to Brisbane, Australia. Having been in Torbay nearly all of my 29 years, it was time for some adventure. So on my own, knowing no-one there and with just a job offer to go to I set off. After an epic 22 hours of flying (that involved flying down to Bangkok, then up to Taipei and then back down to Brisbane) I finally arrived to be greeted by blue skies and a beautiful city. I’m looking forward to settling in, finding my feet and making some great new friends.